It's that time of year again: Midterms are ruling your life. With tests every day on minds, it's no coincidence that students require some of the greatest concentration of mental health issues. Now when the work really starts pouring in, the need to beat stress becomes very important. I'm no psychologist, but if my own student days have taught me anything, it's the way to blow off steam. The trick is to take your mind off your work, even if only temporarily. The brain needs a little break every now and then. So for those of you who are sitting late at night thinking what to do while sitting in Auditorium 6 or Central Lab, try the alternatives first. Here is the alternative: Relax, relax! Sounds very simple? It is, for those who are prepared. No?So, I think the ideas will appeal to you. If not, then obviously I'm not cut out for the advice business. But here is another good bit of advice: if you're feeling overburdened around this time of the semester and you cannot get together your thoughts and concentrate on your exam tomorrow, day after tomorrow, then look around for someone to talk to. You've got plenty of options, from folks at home to your fellow students to one of your professors. 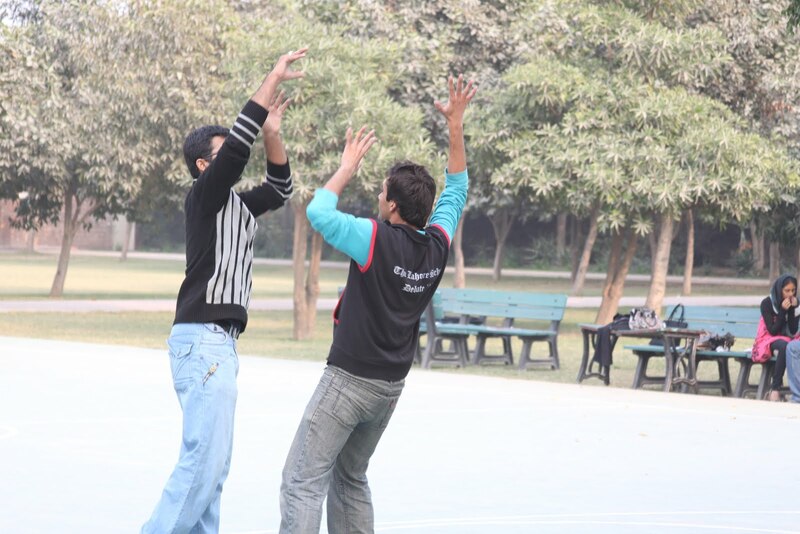 There's no shortage of compassionate people at the Lahore School, and, they know what they're doing. Good luck ith your midterm exams! On the first day of the championship, the topic given in parliamentary form of debate was that the vested interest of media are harming the sports. 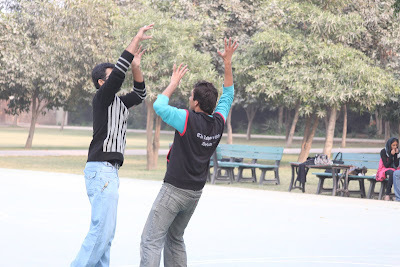 Team B of Lahore School of Economics won by 3.8 points from Beacon House Islamabad where as team A contested against Government College University and lost by 1 point. 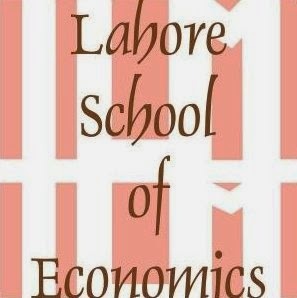 Three debating teams of Lahore School of Economics are participating in Second Shah Jiwna International Debating Championship being held at University College of Lahore from February 3-7, 2005.